Bitcoin Group Ltd has once again delayed its public listing on the Australian Securities Exchange (ASX), despite its recent initial public offering. The Melbourne-based bitcoin mining firm first announced its intention to list on the ASX in October 2014. However, it has now suffered as many as six hold-ups due to requests and reprimands from the stock exchange. The company said that it would provide additional updates in the future regarding when the stock would begin to float on the open market. 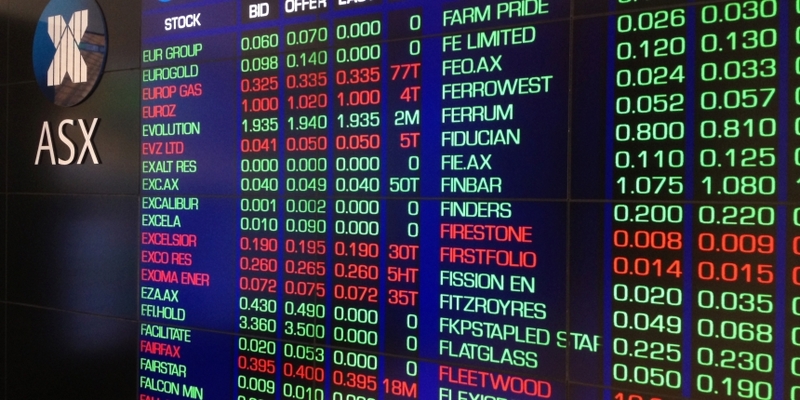 Following final revisions to Bitcoin Group’s filing in December, the ASX allowed the IPO to go ahead on 25th January. Yet the IPO fell short of expectations. The firm raised just $AU5.9 million, below the AU$20 million it had hoped to obtain. Providing it meets the ASX’s requirements, the firm is still on track to become the second bitcoin firm on Australia’s largest stock exchange, following digitalBTC‘s listing in 2014.